This article exposes the vision we share with the Silex Labs team and several Haxe community members, about Haxe needs in order to expand and to be sustainable. Silex Labs and Haxe have a lot to share, and Silex Labs team has shown that we are willing to, and capable of taking care of Haxe, in the scope of our missions as defined in the organization statutes: help open source communities with communication, networking and training. Our actions in Paris are documented in order to be replicable by other people in other places, for the same or other open source projects. We propose an action plan here, illustrated with examples of what we do for Silex and amfPHP. Some of the actions specific to Haxe, have already started. And we hope that many of you will follow us and support us. Also you can check the #wwx hash tag and soon we will release the pictures and videos, stay tuned Silex Labs on twitter, on facebook and Silex Labs blog. The WWX event gave us the chance to show the community that our team is talented for communication and networking. And these are 2 of the 3 missions of Silex Labs. As you can see it on this page about Silex Labs activities, we do a lot for our projects Silex and amfPHP, and for Silex Labs itself – the organisation itself is a project which also needs communication, networking and training. Since 2009, we have organized events, conferences and parties when a new version is released, workshops for developers and decision-makers, and a lot more. This event, WWX, was also a way to show the community that we are willing to count haxe as one of our supported projects. 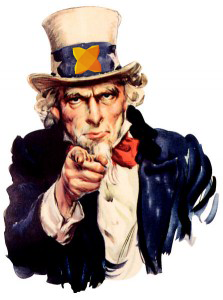 Now it is up to you, Haxe community members, to act as Silex Labs members and help us make noise and shape the image of Haxe so that it will reflect the reality. Last monday, while some of the attendees of the WWX were sightseeing, we have set up a communication camp at the IESA multimedia. This plan includes several actions which we already do for silex and amfphp projects, and also things we thought that are important for haxe specific case. Some have already been started during the WWX organization. Once again, if you are willing to help us, this will be in the action! The ultimate success being people replicating this action in other countries or for other projects. 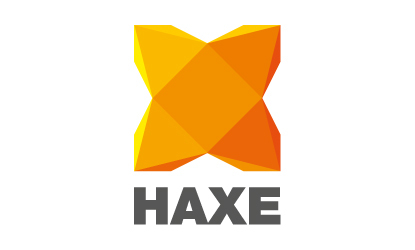 The plan is to federate the community to make it a reality that Haxe is a viable choice for the developments in the public and private sectors. For that we need to grow, to work on Haxe image and to be united! The actions can be local or global, world wide or in our neighborhoods. The point which is the most important in the medium/long term: set up partnerships with schools. We have to be part of the students curriculum. It makes them able to prescribe Haxe when they will enter a company in 1 or 2 years. We contact schools every year, and 5 of them said they are interested by amfPHP and Silex for next year, 2 of them already have integrated Silex in their cursus. Each time, a schedule is prepared, with topics and instructions like the one for this typical workshop. 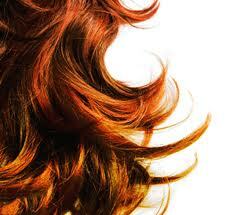 We do one workshop per month, and it takes approximately 3 hours per month of 2 people’s time. 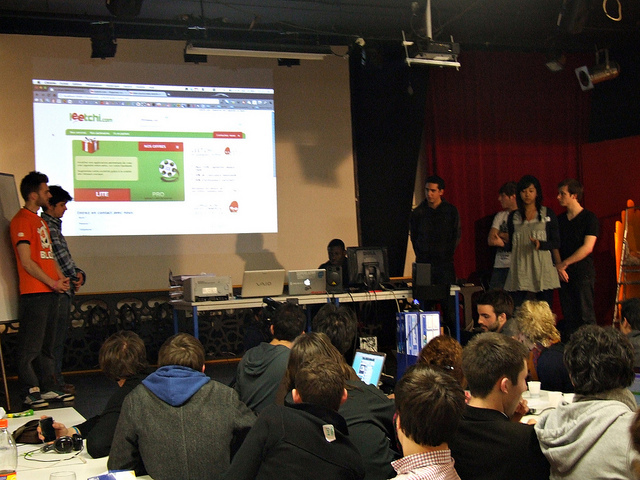 Plus the time spent there, with our users, which is really really fun. The decision-makers are also targeted in our plan, with two types of events. The showcase, a conference focussed on one project. There is a type of events which we call BCBG – another pun word in french, and in English it means Business Challenge for Business Gurus. It is a good way to gather VIPs in a very classy place, with not more than 30 people, drinks and some food. 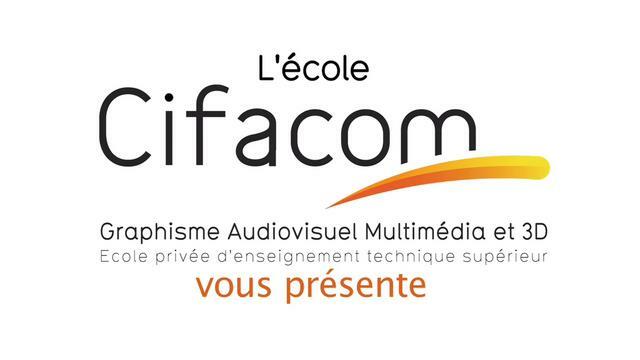 We take our guests through an initiatory course, to discover the bright side of the business. We ask them to play the « what if » game and we try to shake their certainties, splited in discussion groups after a general introduction. Here is an article about one of these BCBG events, we hold last year. It was about open source business models. Here are the slides for this event. And we have smaller parties also to celebrate our successes, and meetings to prepare for the events. We sometimes give a small conference for the release, like this one for Silex v1.6 at la cantine or this one for amfPHP v2.0. 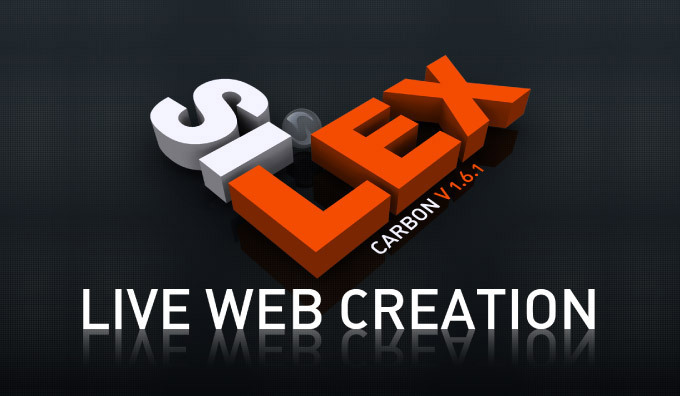 Silex Labs has been paid by a media group once, to produce the 120 pages of documentation of Silex. It has been handled by Isabelle and Franck. We had to write, translate, and we have been helped by several interns and trainees. After some research we have found 2 of the people who initially created the Caml language. And also those who are presently maintaining OCaml, which much alive! We will soon make a presentation of Haxe to these OCaml developers, who could be a new parameter in our equation. They have recently created the non profit organization: IRILL. And they seem really really interested and open. It seems that they have suffered from their competition with Java and its agressive marketting, and also learned a lot out of it! If you, Haxe community members, are willing to do this, we will do it together! So join our communication team right now and right here!